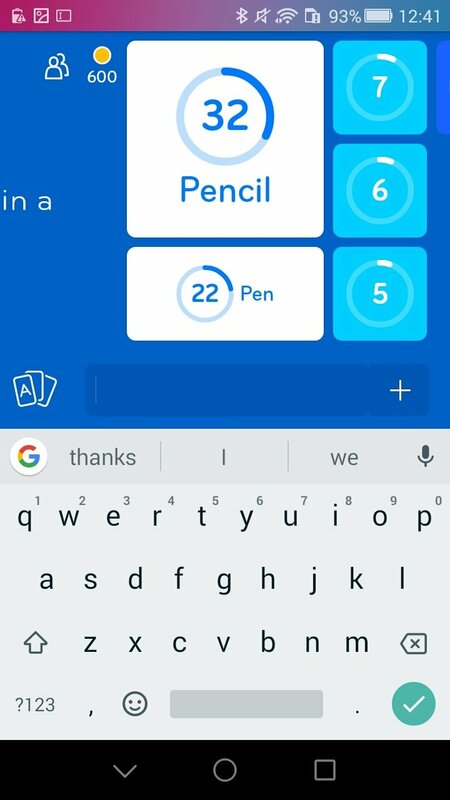 Usually, the typical quiz games that we can download for Android or iPhone are all about giving the correct answer. 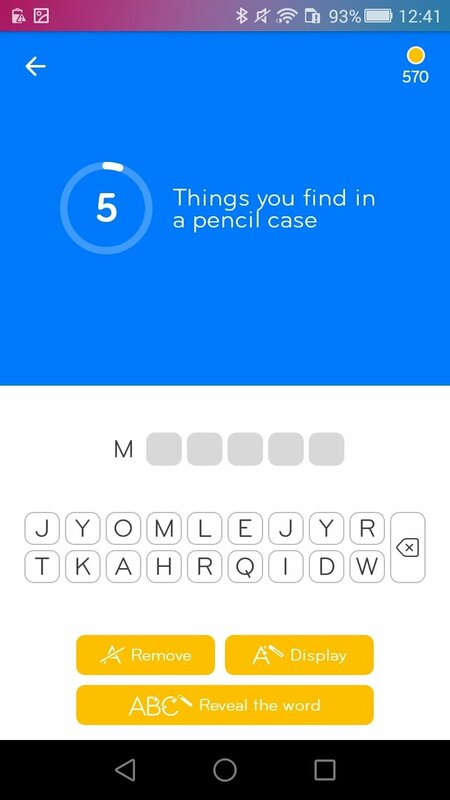 But in this game, it doesn't necessarily have to be the correct answer, simply the answer given by the majority of users. 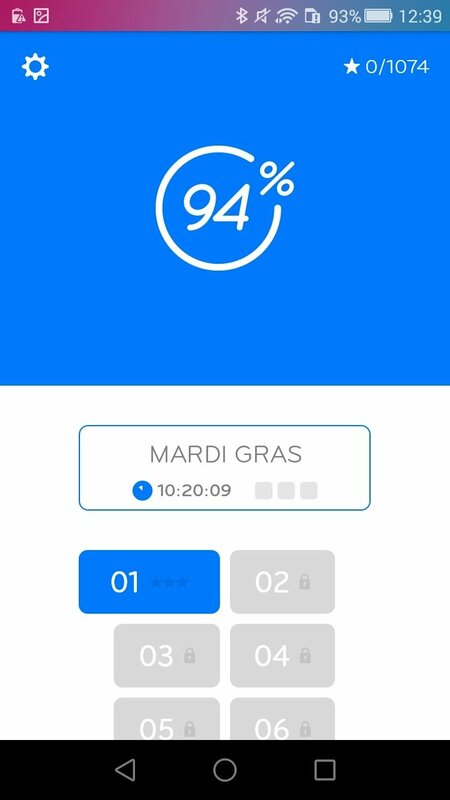 We're talking about 94% - Quiz, Trivia & Logic, in which we'll be asked questions about different topics and our option must be included amongst what 94 percent of the people have answered. So, how well do you think you know everyone else? White or dark chocolate? The first thing you do when you get up? Animals born from eggs? 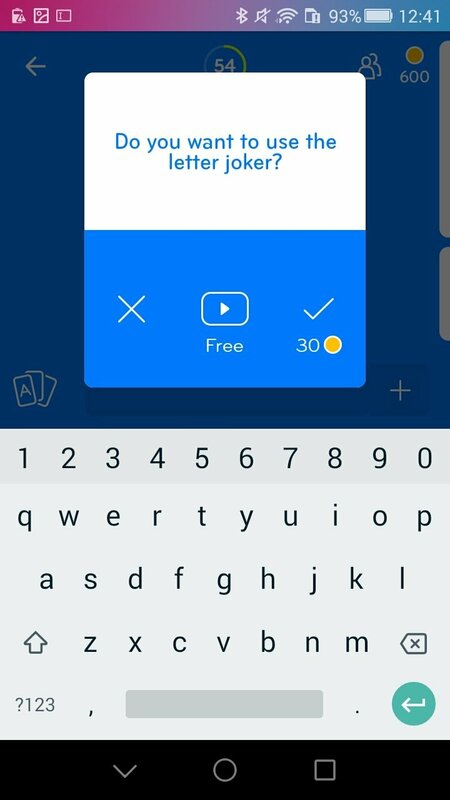 These questions and many others about different topics can be answered in this game that, as we said before, is different to other quiz or trivia games because it doesn't involve answering correctly. We simply have to guess what 94 out of every 100 people would have said... And they could be wrong, of course. You'll have to think mainstream to answer correctly. Cheats and answers for 94%? 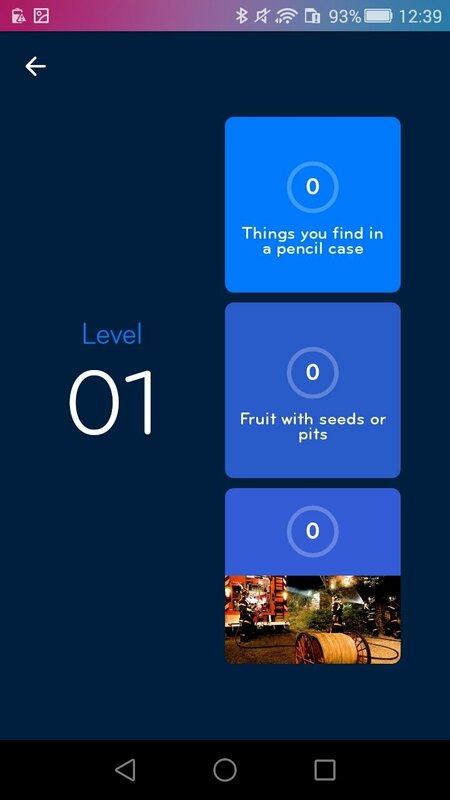 Yes, there are loads of cheats, as well as the game's in-app jokers that can help you to answer the questions correctly. 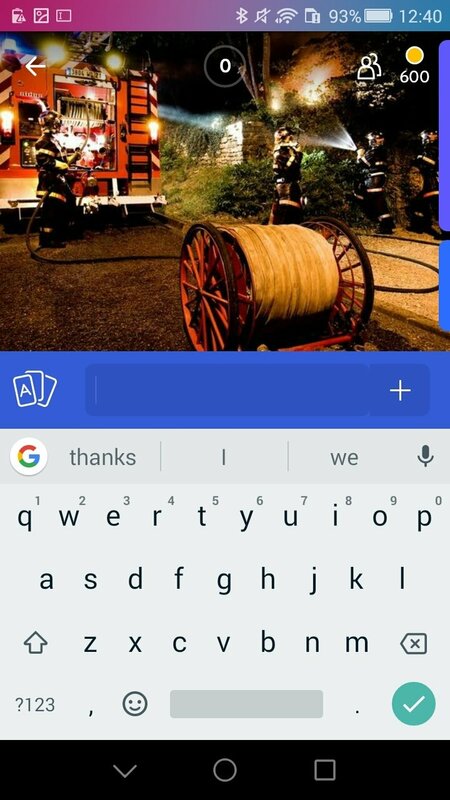 Furthermore, as new questions are constantly introduced with each update, the answers are expanded and new lists appear with each new version... anyhow, it's always much more entertaining to play without out any external help. 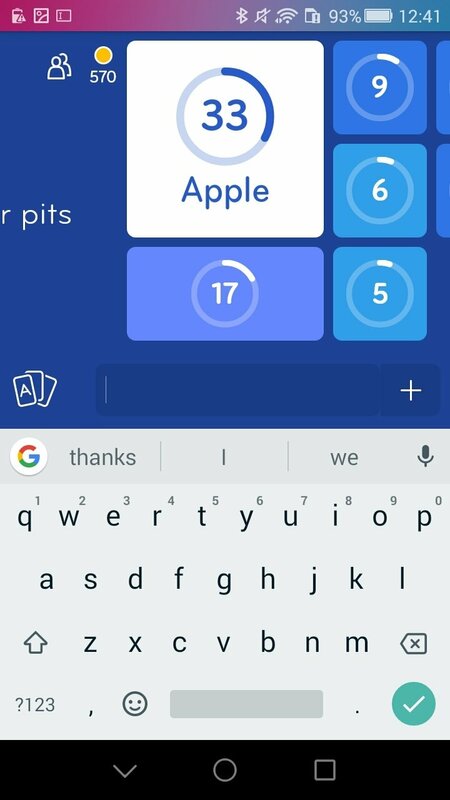 Now that you know, get hold of the APK if you want to play an additive and fun quiz game on your smartphone or tablet.